After the Atlanta Symphony Orchestra performed Michael Kurth’s “A Thousand Words” at the University of Georgia in 2016, ASO Music Director Robert Spano called Kurth up from the audience to join him for a bow. 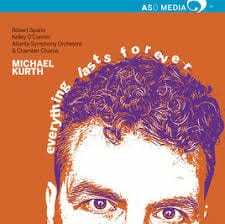 Now, three years after that fateful evening, the ASO has released Everything Lasts Forever (ASO Media), an album of Kurth’s music conducted by Spano that features mezzo-soprano Kelley O’Connor and the Atlanta Symphony Orchestra Chamber Chorus. 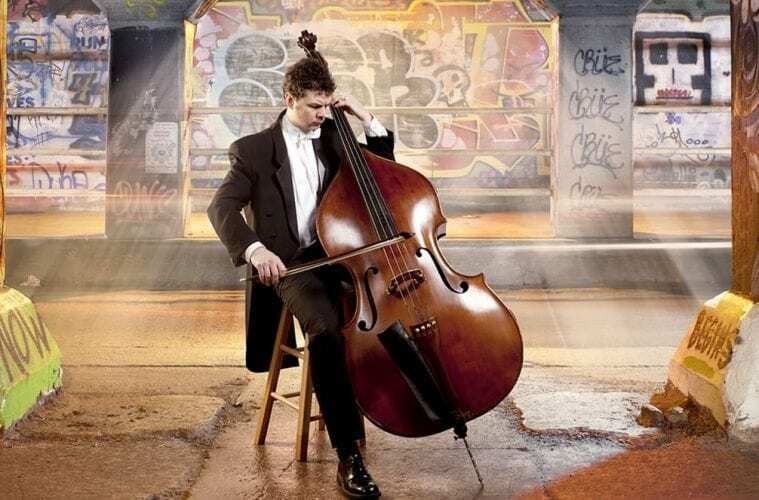 Kurth was born in Virginia and took up the bass in the fourth grade. One of his early inspirations was Donald “Duck” Dunn of Booker T. & The MGs, the Stax Records studio band that backed up Otis Redding, Wilson Pickett and Sam and Dave. “When I first got a bass guitar, the Blues Brothers soundtrack was stuff I learned to play by ear,” he says. 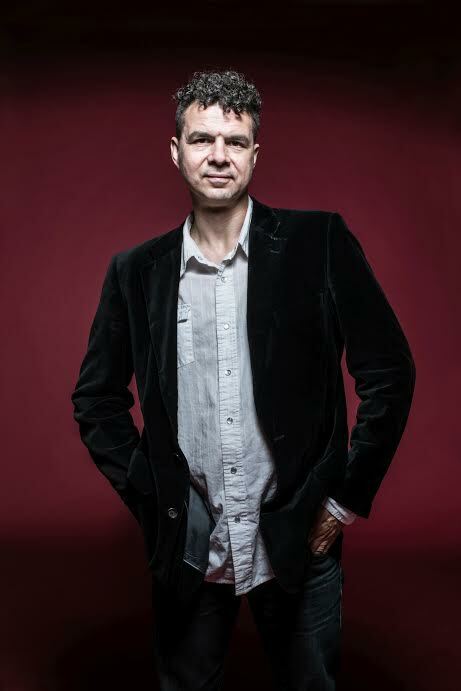 Kurth graduated from the Peabody Conservatory and joined the ASO in 1994. His first orchestral piece for the ASO was a fanfare called “May Cause Dizziness” that debuted in 2011. At the time, Spano and principal guest conductor Donald Runnicles were about to celebrate their 10th anniversary with the orchestra, and commissioned 10 fanfares from favored composers. 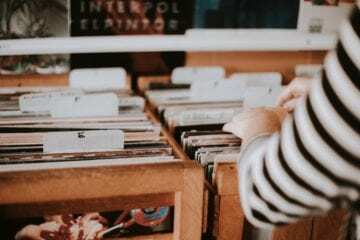 As that happened, Kurth purchased a software package designed to aid in composing and decided to write a fanfare so he could play with the software and learn how to use it. 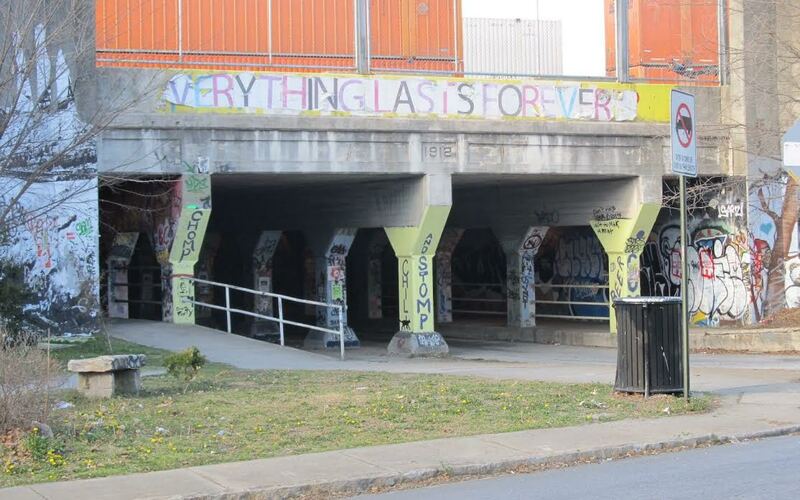 The composer’s daily commute took him by the Krog Street tunnel, and he took inspiration from the graffiti he saw there. 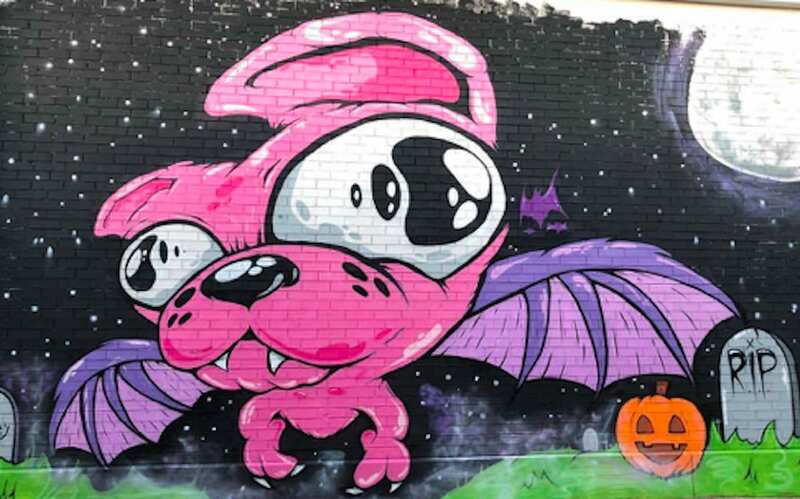 The first movement, “Toes,” was inspired by the moniker of street artist Harrison Keys. That piece debuted in 2013, followed by an even longer work, “A Thousand Words,” that debuted in 2016, and “Miserere,” which featured the orchestra’s chamber chorus. All four works are performed on the CD. A new Kurth piece — Sonata for English Horn and Piano — will be debuted Friday night at the Schwartz Center for Performing Arts by the ASO’s Emily Brebach and pianist Tim Whitehead. Kurth’s pieces have also been performed by The Florida Orchestra, the Melbourne Symphony, the Houston Symphony, the Kansas City Symphony and the local chamber groups Riverside Chamber Players, Atlanta Chamber Players and the Peachtree String Quartet.